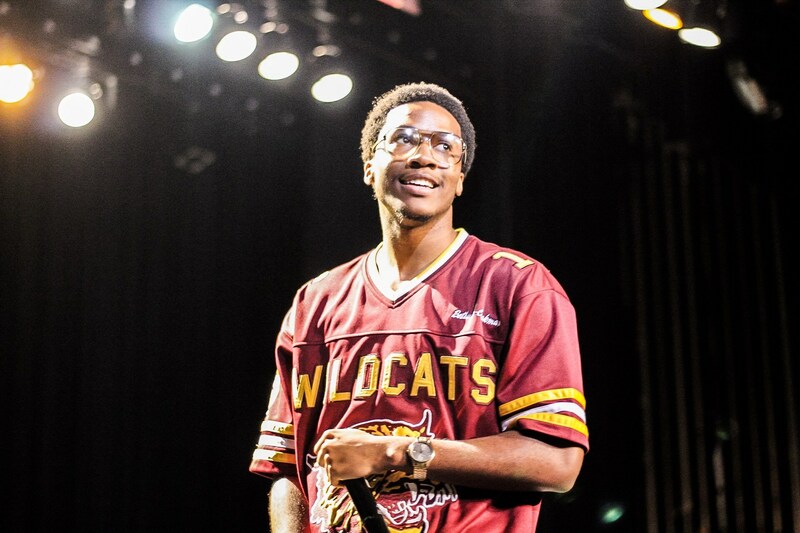 A junior Bethune-Cookman University mass communications student, J. Gino Cyrus had his hip-hop musical “Mary’s Children” showcased three times this past year and doesn’t plan to stop any time soon. With his great work ethic and strong values, Cyrus hopes to someday showcase his theatrical pieces on Broadway. When he’s not working on a script for a new play, he creates graphic designs for the Center for Information Technology at B-CU or creates media content as a multimedia production specialist for B-CU Web Services. In between managing his academic and work commitments, he finds the time to produce beats for his original musical compositions and read. Elizabeth Lucy Ivanecky: When did you first become interested in media? J. Gino Cyrus: My interest in media began in high school. I was in the TV magnet program at Dr. Philips High School and then transferred to Edgewater High School. I was a magnet student in TV production, and graphic design there also. That’s where the interest initiated. ELI: So, now you’re a junior in mass communications at Bethune-Cookman University. Why did you choose this university? JGC: What the school was founded upon was in correlation with what I believe in as a student who wants to succeed. ELI: What are some of these values and beliefs? JGC: Dr. Mary McLeod Bethune founded the university upon a $1.50 with five little girls—Lena, Lucille, Ruth Warren, Anna Geiger and Celest Jackson. So, with those little resources she had then, she was able to not only believe in herself, but also convince others that opening the school was a great idea. With a vision for how the children of the future would benefit from her actions, Dr. Bethune believed in her cause. As an African-American woman, she decided she would not let the many injustices, systematically put up against her, interfere with her dream. I am a part of that dream because I attend her school now. I wrote “Mary’s Children” about her which is a modern-day version of what she stood for. ELI: Now that you mentioned the play, tell me more about “Mary’s Children” for which you were the playwright. What is the play about? 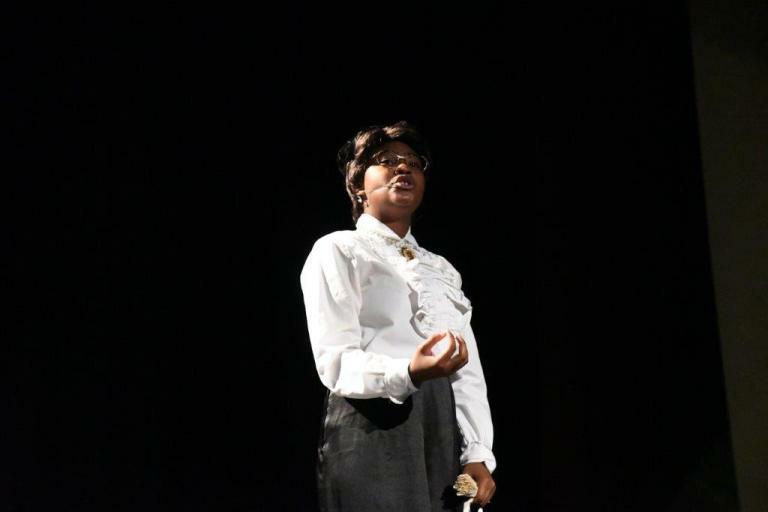 JGC: “Mary’s Children” is a hip-hop musical depicting the reincarnation of Dr. Bethune in the 21st century. I’m honored to say that I not only wrote this musical, but I wrote and produced each track in the production. Read full via Study Breaks.